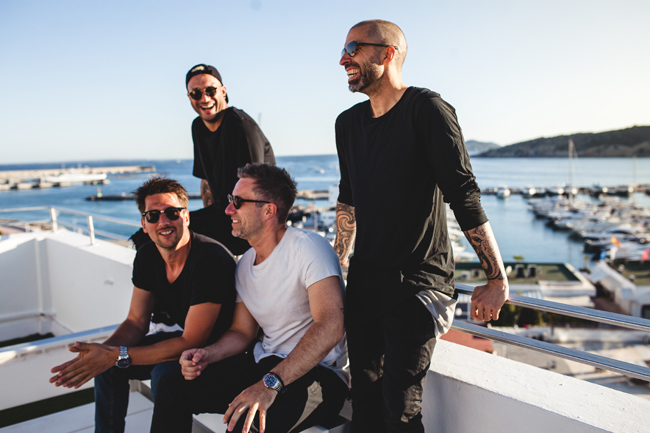 Loco Dice, Pan-Pot and Chris Liebing are posing side-by-side on the rooftop of luxurious high-rise hotel The Ibiza Gran. 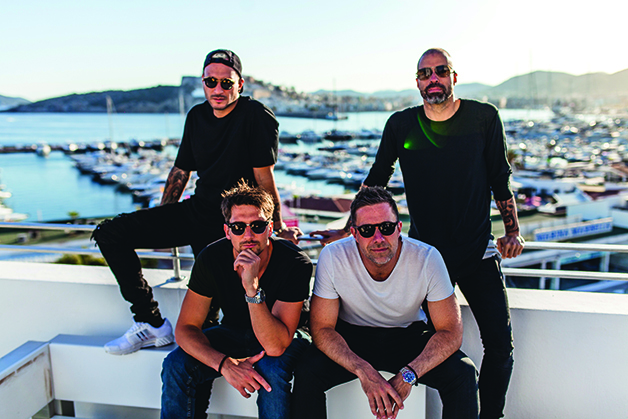 It’s not often that the three superstar DJs get together, though they’re set to spin in tandem each Wednesday on the White Isle this year, as part of HYTE’s season-long residency at Amnesia. 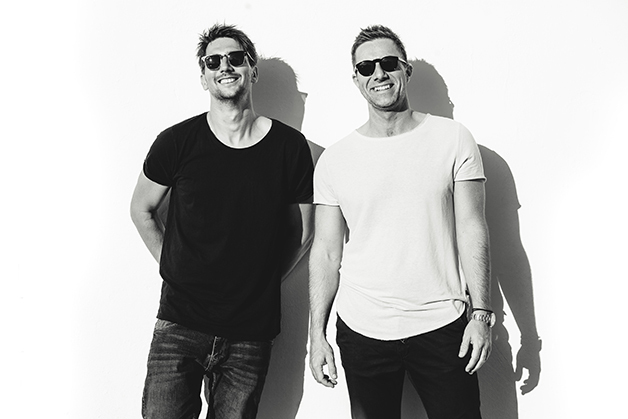 Pan-Pot (real names: Tassilo Ippenberger and Thomas Benedix) are the goofballs of the bunch, laughing and smiling constantly as they joke playfully with one another in German, whilst Loco Dice’s team buzzes around him as he changes outfits and tries on several sets of shades. 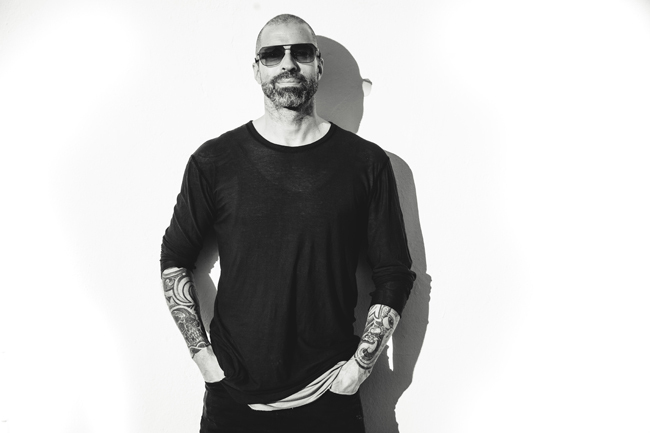 Liebing is the older statesman of the group — thanks to a whopping 25 years behind the decks and his seminal techno imprint, CLR — as he stands sleepily to the side of the hotel’s whopping terrace. And who can blame him? He’s just stepped off a red-eye flight direct from Detroit’s Movement Festival, whilst Pan-Pot and Loco Dice have just jetted in from Berlin. You’re all residents at HYTE this year at Amnesia. 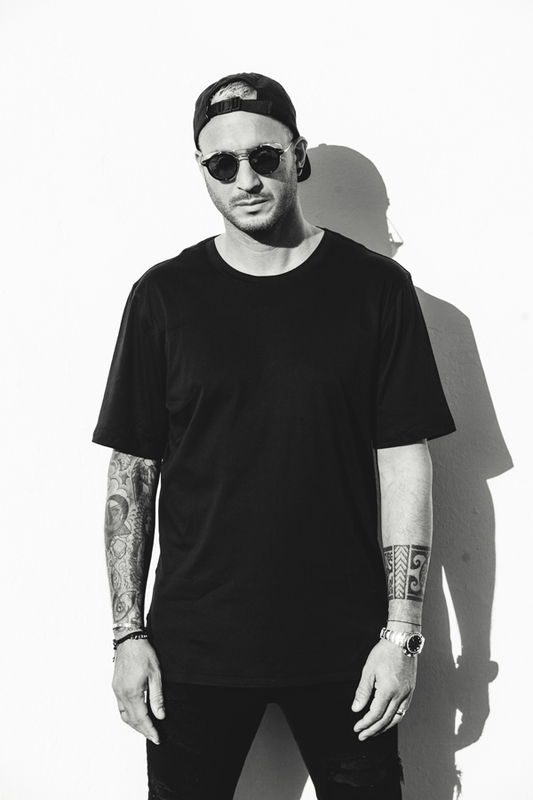 Chris and Loco Dice, we know you’ve been friends for a long time but how did you all first meet? 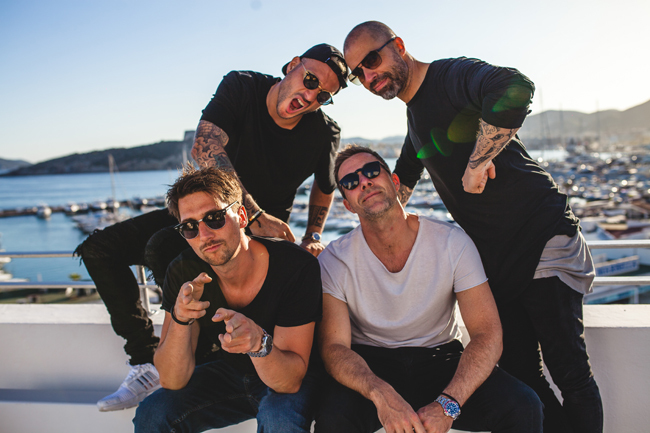 Dice, you’ve got a lot of history with the island — why is Ibiza so special to you? Dice, you’ve said in the past Sven Vath was a big inspiration to you when you first came to the island around ‘99 — what’s inspiring you now on the island? LOCO DICE: “You know, it’s almost the same. For me, I grew up on the dancefloor here, listening to DJs perform here, watching how they handle situations like playing after-hours compared to peak-time in a club. Or a rooftop party compared to a pool party, it doesn’t matter. So now for me, it’s very exciting to see new talent on the island but also old talent. Carl Cox is the perfect example of this. How much enthusiasm this guy has spread on the dancefloor — it’s incredible. It’s beautiful to watch, that someone after so many years still has this kind of flow, this kind of energy, this kind of love for the music — this is something that keeps everyone going. Then, you go and discovery a no-name DJ at an after-hours party playing amazing tracks and you’ve been talking the whole time and then suddenly you stop and say, ‘Oh my god, what is this music? !’ This is the beauty of Ibiza!" And what about you, Pan-Pot — have you found the island important for music discovery? Dice, you mentioned Carl Cox — what does everyone think about Space closing down? So you think it’s better to go out on a high? Many Space fans are worried that it will be turned into another VIP, bottle service club once the Ushuaïa Group takes over. Do you think Ibiza is too VIP-focused? Ibiza is a place where you can get lost — how do you handle the temptations of the island? Pan-Pot, you’re relatively new to the island. Does this residency feel like a big career goal that’s been ticked off for you? Chris, you’re playing a pretty short set by your standards tonight. How do you prep for a session at HYTE? Surely that’s something that comes with experience? And why do you think HYTE has been so successful on the island? Do you think the new 6:30am closing time for Amnesia will affect things this year? HYTE runs every Wednesday at Amnesia throughout the 2016 season.